Avon, CT Animal Hospital. USDA Accredited Veterinary Hospital in Avon. Animal Pet Clinic Near Canton and West Hartford, CT. Avon, CT Veterinarians. Avon Pet Dental Services. Dog and Cat Grooming. Vaccinations are not only safe and effective; they are a fundamental piece of your pet’s preventive healthcare plan. 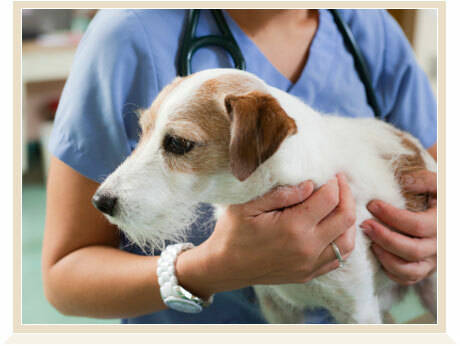 PAW’s vaccination protocol follows American Animal Hospital Association guidelines and is carefully tailored to the lifestyle and particular health needs of your pet. We truly believe that our carefully balanced approach is the best means to prevent infectious disease as well as the possibility of your pet having an adverse reaction to a vaccine. Each year, millions of pets go missing. Microchips help them get back home. Microchipping is a safe, simple, and effective way to prevent the loss of a pet. About the size of a grain of rice, identification microchips are encoded with your pet’s vital information and implanted beneath your pet’s skin, usually between the shoulder blades. Veterinary hospitals and animal shelters around the world are equipped with special scanners capable of reading these microchips so you can be reunited with your pet. 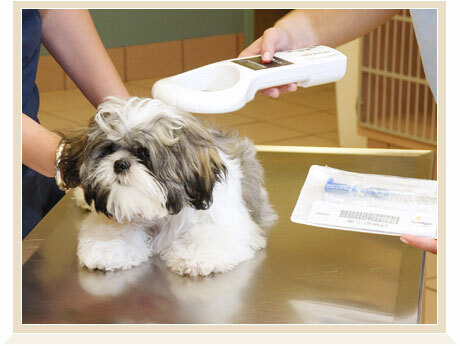 Progressive Animal Wellness uses the AVID (American Veterinary Identification Devices) microchip system. AVID is recognized not only across the United States, but throughout South and Central America, Europe, Australia, New Zealand, and South Korea. AVID also offers a number of resources to help families reunite with lost pets. Our expanded knowledge of the important role proper nutrition plays in overall wellness is a key contributor to improved health and increased longevity of our companion animals. During your pet’s comprehensive physical examination, we evaluate his or her body condition and make recommendations based on what we observe. Some pets with nutritional issues or chronic conditions, such as diabetes, require additional intervention, which may include specialized foods, feeding strategies, and even prescription diets. Progressive Animal Wellness has trained staff available to help with any pet’s nutritional challenges. We offer advice and provide information about diets that benefit specific medical conditions, such as liver disease, bladder and kidney stones, renal failure, food allergies, diabetes, and other conditions. Right next door to a premium and natural pet food store, PAW can also easily order special prescription diets and other dietary aids when necessary. 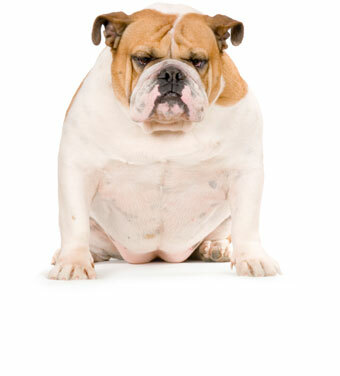 Behavior issues are the number one reason owners give up pets. However, these troubles can be corrected through appropriate behavioral counseling. PAW offers behavioral counseling for many pets’ problems, including inappropriate urination or defecation, aggression, separation anxiety, inappropriate chewing and barking, introduction of new pets into the household, and household pets that are in conflict with one another. Often, a behavior problem can be linked to a medical issue that can be treated by our medical staff in conjunction with your pet’s behavioral therapy. Our staff will help you recognize, validate, and categorize behavior problems and work closely with you in developing a specific plan to help eliminate your pet’s unwanted behavior. If we cannot help with your pet’s behavior problem, we can refer you to a board-certified animal behaviorist. Even the healthiest pets reach the time when we must find a way to say goodbye to them. We understand this painful and difficult experience—it is something we have been through in our own lives. Our goal is to help ease this time of life for both our patients and clients. Progressive Animal Wellness provides hospice and euthanasia services designed to ensure the comfort and dignity of your pet. These services include caring for the remains as directed by our clients and grief counseling from your veterinarian as well as referral to a grief specialist if necessary.